At London Diving Centre we train divers using PADI system, the world’s largest diver training organization. The best possible equipment and high quality products will be available very soon at our online diving shop. Do you wish to go on a Dive Holiday or join our Dive Club? Great news is you’re on the right place. To ensure safe and reliable performance, it’s very important to regularly service your scuba equipment. We provide the best diving rental services, including professional cources with modern and secure gear. 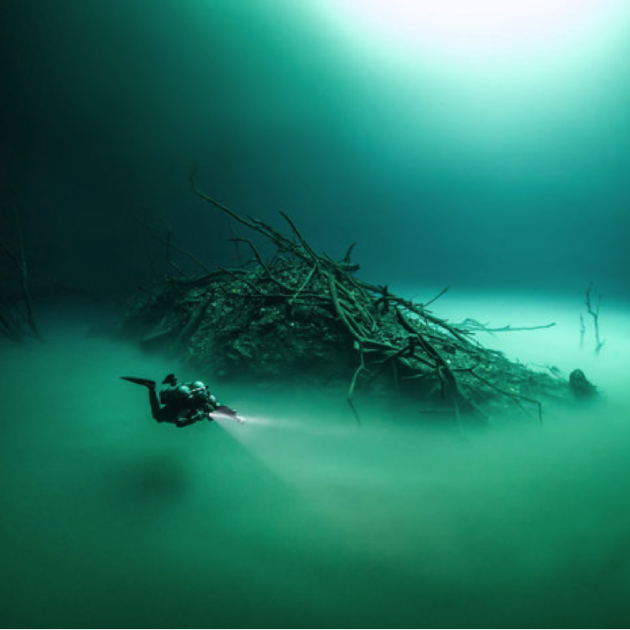 Unlike other modes of diving, which rely either on breath-hold or on breathing gas pumped from the surface, scuba divers carry their own source of breathing gas, usually compressed air, allowing them greater freedom of movement than with an air line or diver’s umbilical and longer underwater endurance than breath-hold. Scuba equipment may be open circuit. We are proud of the excellent service we provide, our training is carried out by highly professional and experienced instructors.This includes our state of the art classroom facilities and top end kit. This means you’ll be having loads of fun, secure in the knowledge that our courses are run to the highest standards! PADI, the Professional Association of Diving Instructors, is the world’s largest and most popular diver training organisation. It has instructors and facilities in more than 200 countries and territories across the world. As a new open PADI Centre our aim is to prove the quality of training and excellent service at all levels. 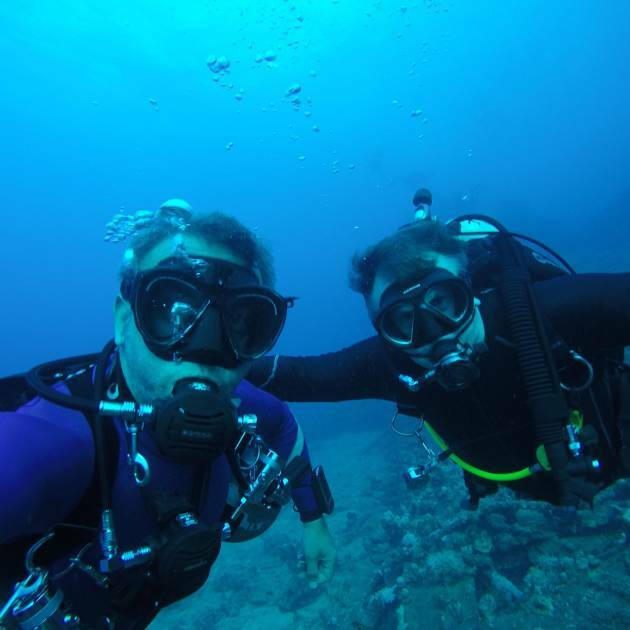 By choosing a PADI course you’ll know your certification will be accepted all over the world.